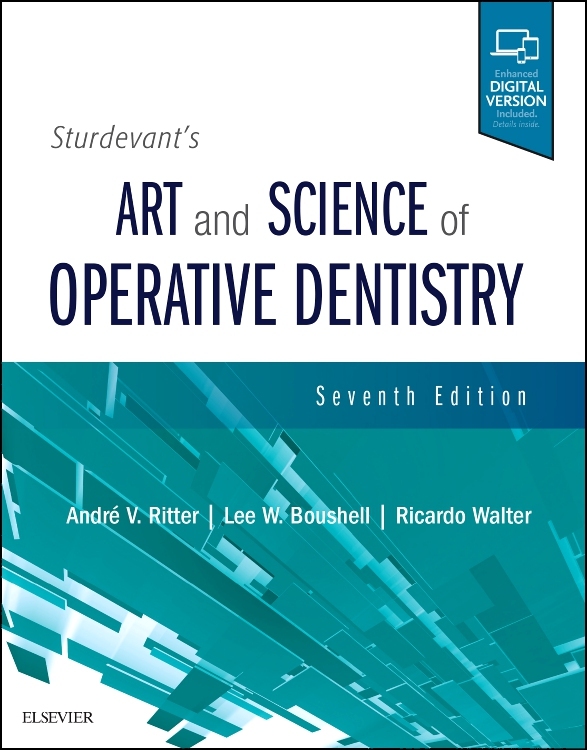 Advanced Operative Dentistry: A Practical Approach is a brand new volume that addresses the use of fixed prosthodontics in a single handy reference source. Prepared by editors and contributors of international renown, this volume places unique emphasis on the biological basis of effective treatment planning by describing the diagnosis, aetiology, risk assessment and preventive management of diseases and disorders and how these factors are integral to predictable long-term patient outcomes. 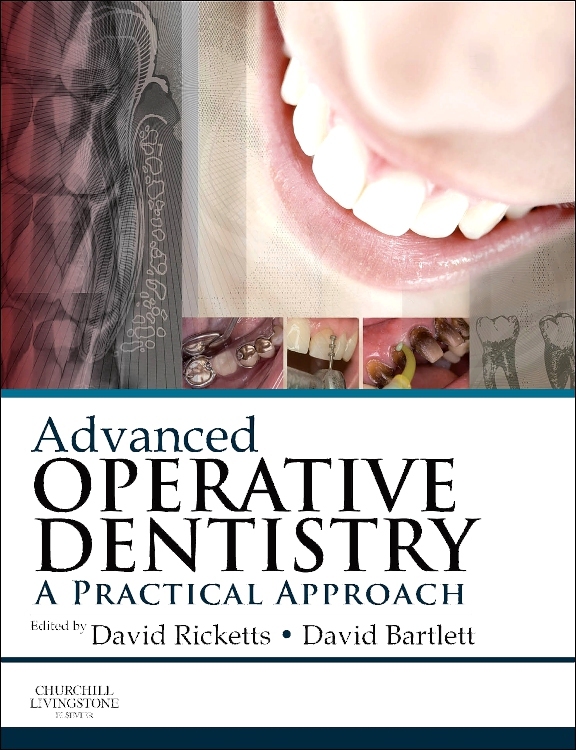 Advanced Operative Dentistry: A Practical Approach also gives clear advice on the selection and use of modern dental materials and describes how teeth are prepared – and to what extent – for indirect restorations such as crowns, bridges, veneers, inlays and onlays. 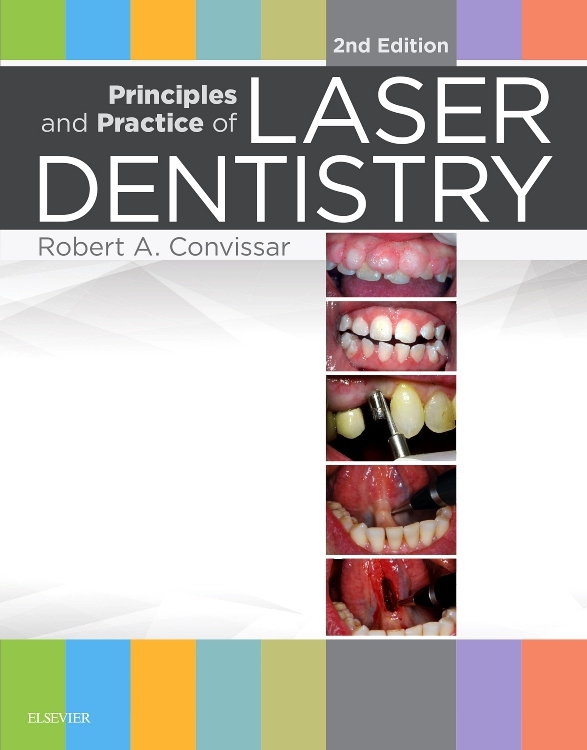 The book also explores the use of complex indirect fixed prosthodontics which brings with it specific issues of restoration design, retention and occlusal management. 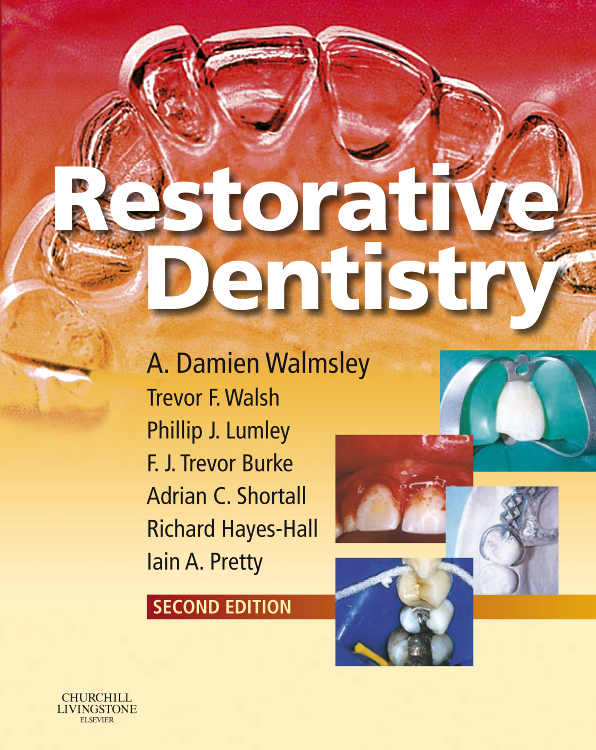 Clearly written and evidenced-based throughout, this practical full colour step-by-step guide will be ideal for undergraduate dental students, vocational trainees and practitioners undertaking post-graduate exams worldwide.